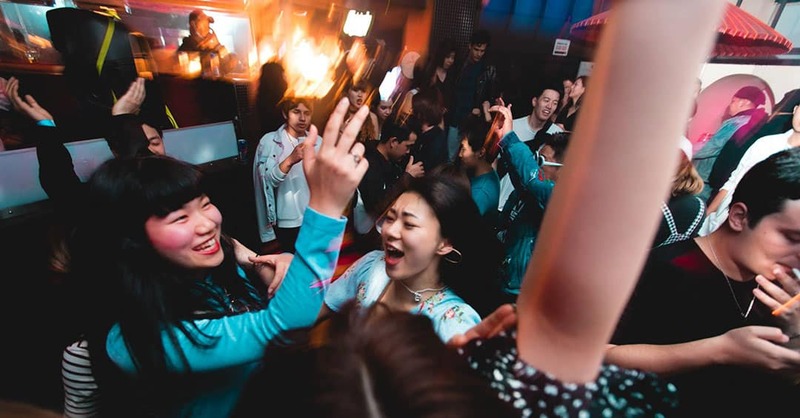 While not as exciting as Tokyo or Sapporo, Kyoto definitely ranks among the top Japanese cities for nightlife. 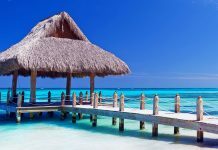 During the day, tourists are enthralled by the city’s ancient architecture and temples. But don’t worry: the locals don’t roll up the streets at dinnertime. 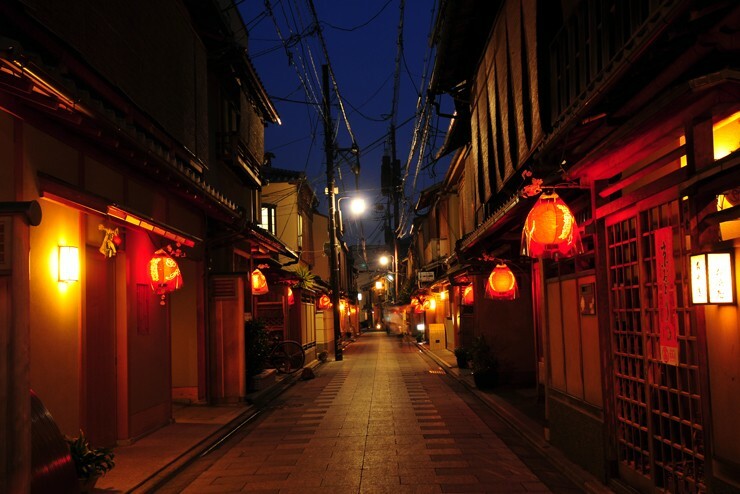 If you’re looking for things to do at night, Kyoto offers several options. Kyoto is a mecca for clubbing. The city’s status one of the largest university towns in Japan means there are lots of students partying every night. On any given night of the week, the various dance clubs and bars in Kyoto are open as late as six in the morning! If busting a move and consuming alcohol isn’t quite your thing, you should head on down to Gion – which is Japan’s largest Geisha district. There are lots of things to do in Gion, including shopping and singing in karaoke bars. You may find this surprising, but Kyoto has a night market. 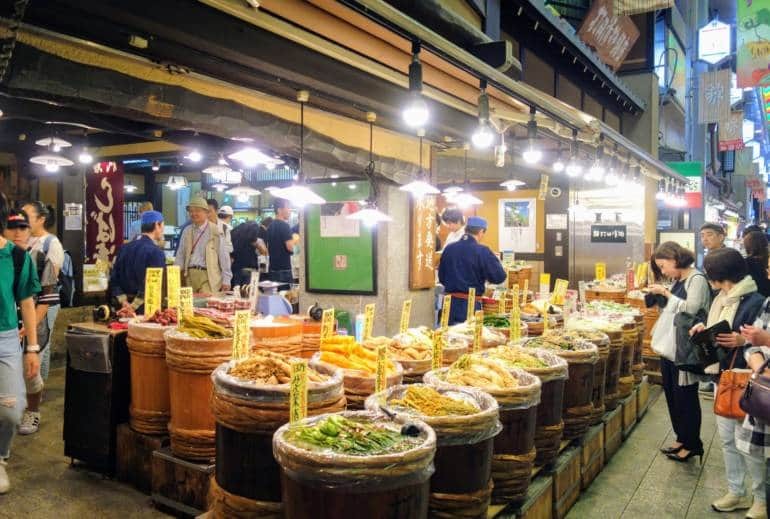 Join thousands of locals and tourists as they browse aisles brimming with fresh seafood, produce, Japanese – made products as well as traditional Japanese specialties such as sweets and sushi. Miyagawacho is the city’s second–largest entertainment district. 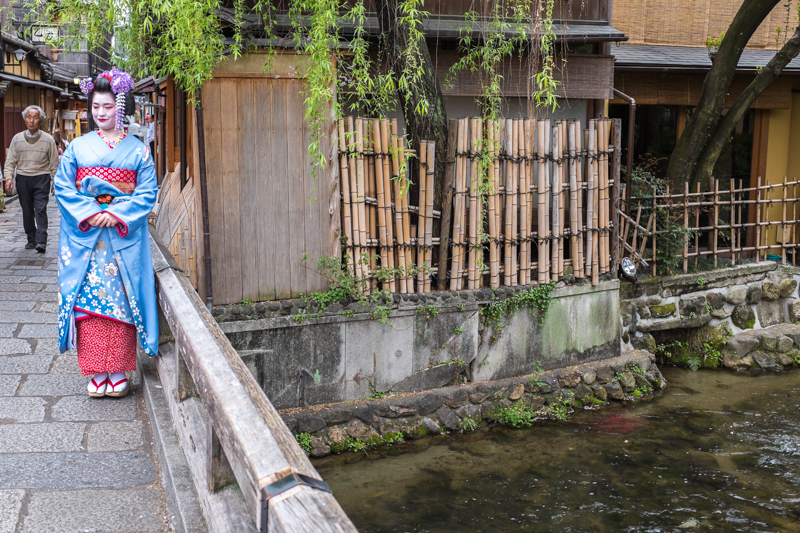 Located on the banks of the Kamo River, this district offers everything from teahouses to fine dining and even Geisha dances. 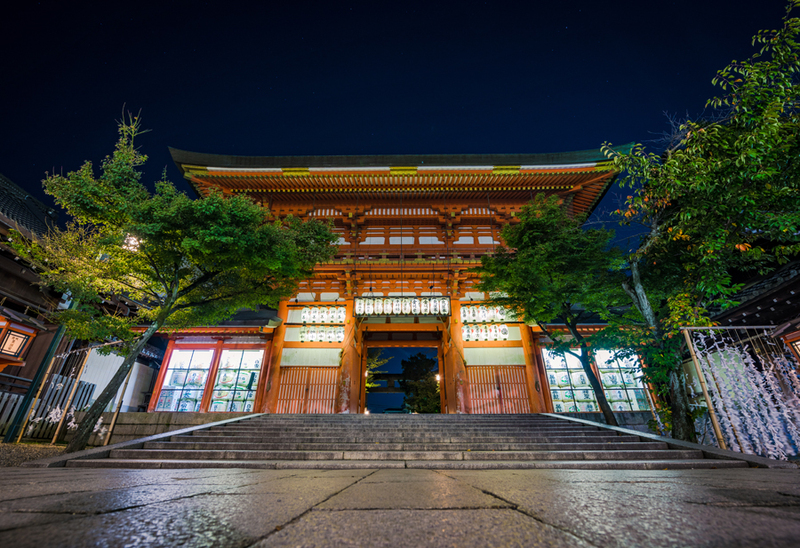 For something completely different – and quiet – consider taking a tour of the Yasaka Shrine. This ancient Buddhist site is located near the Higashiyama district. At night, it’s brilliantly lit up in several colors. 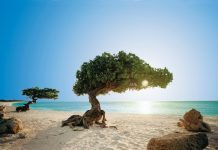 In any event, if you happen to be photogenic – and want a great souvenir of your Japanese vacation – take some photos. Here’s another authentic piece of local Japanese culture. 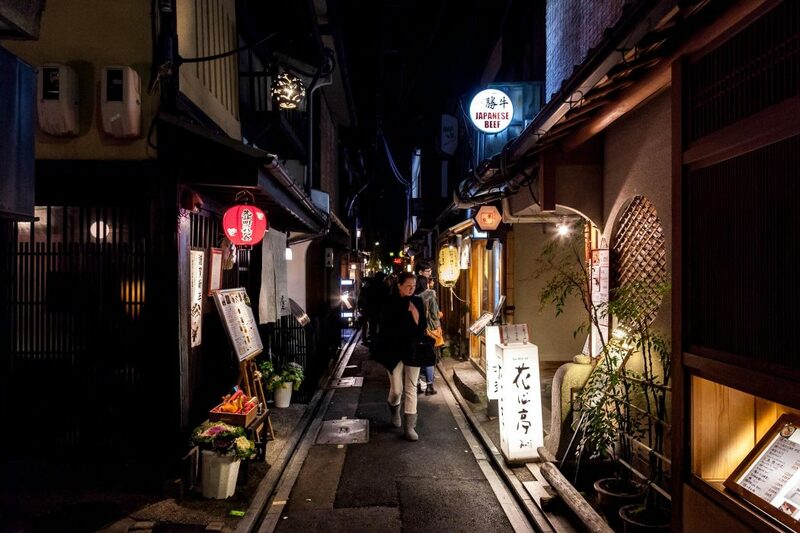 In Pontocho, you can travel through an ancient alleyway that is literally packed with various bars, restaurants, and teahouses where you can mingle with real-life Geishas. 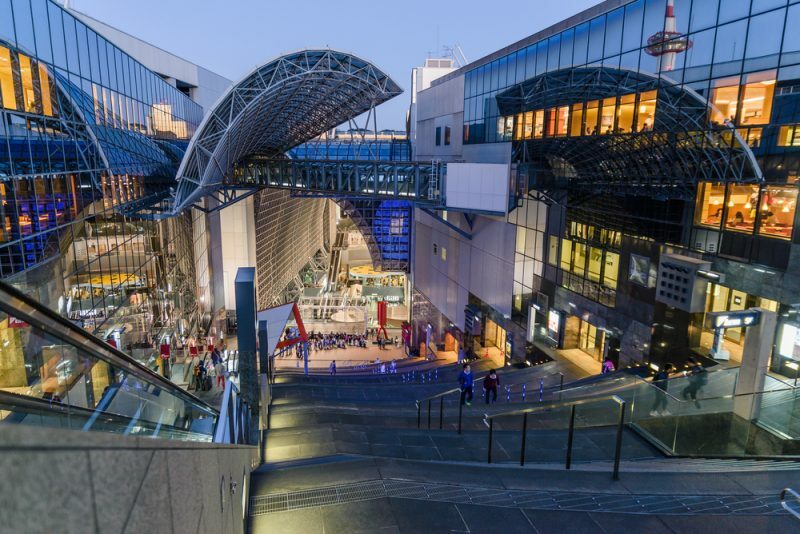 If you happen to be traveling around downtown Kyoto at night, there’s a very good chance you’ll wind up at Kyoto Station. This metro is an awe-inspiring example of modern architecture that is world – renowned and has won numerous awards. 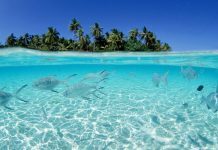 But it’s more than merely a place to wait for your train – there’s a shopping mall, hotel, movie theater, and department stores!